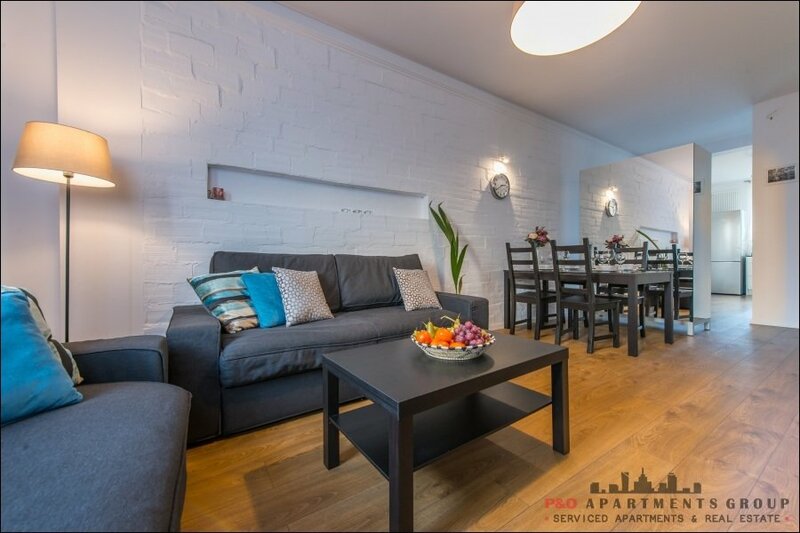 We are a company providing serviced apartments and corporate accommdation . 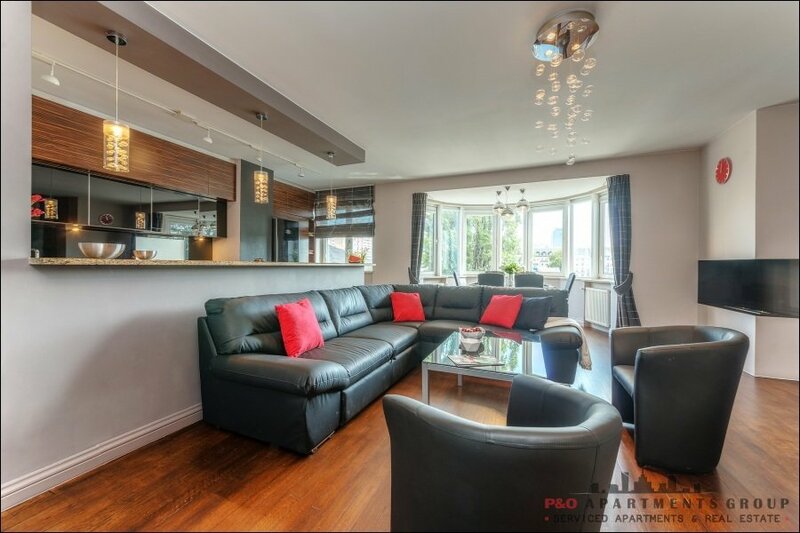 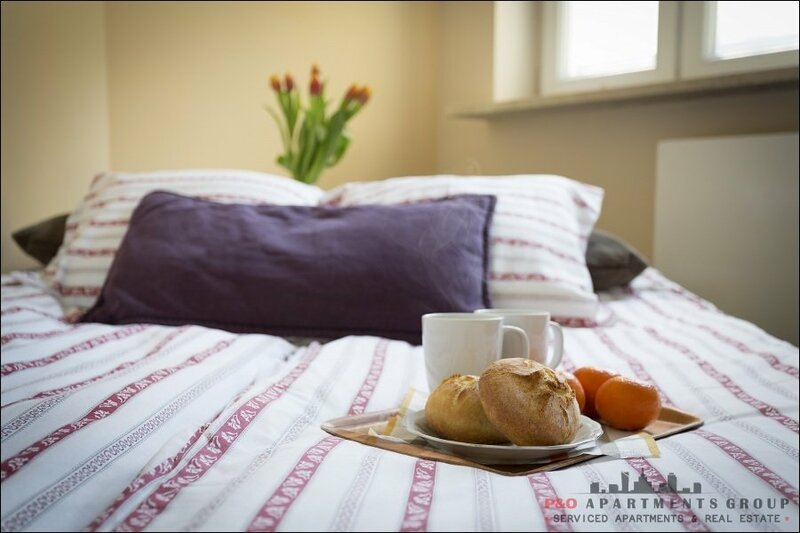 Serviced apartments are a relatively recent phenomenon. 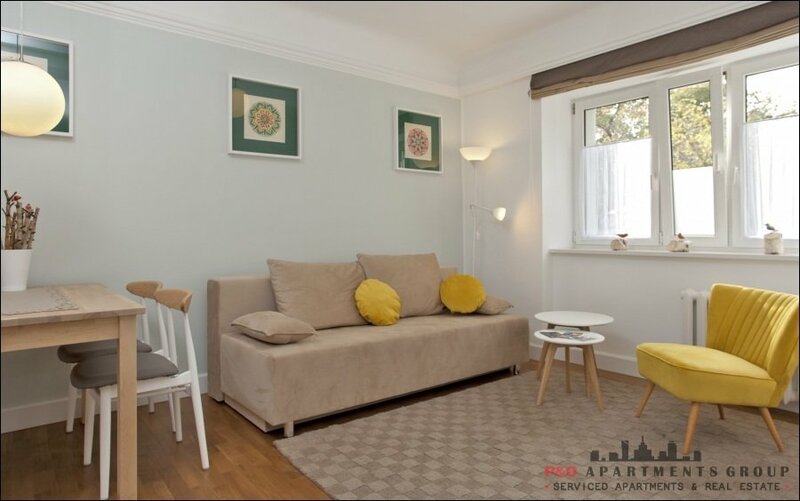 They are fully furnished flats that have similar amenities to hotel rooms and can be used for either short-term or longer-term stays, offering a more home-from-home type experience. 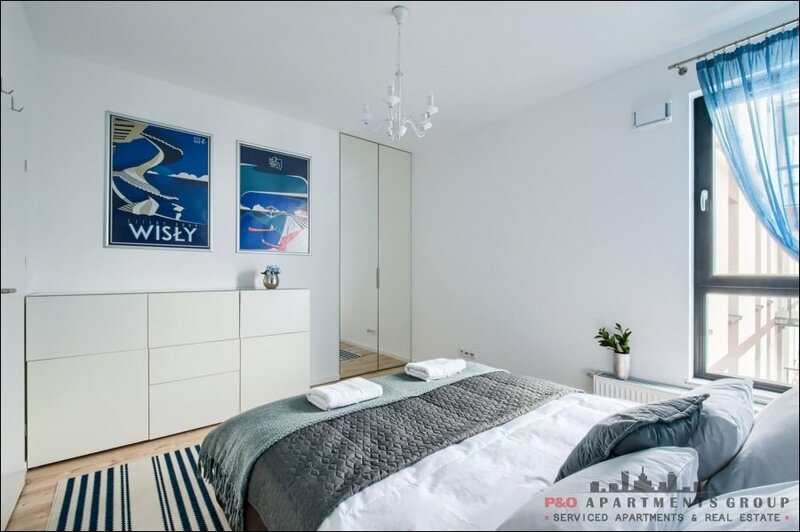 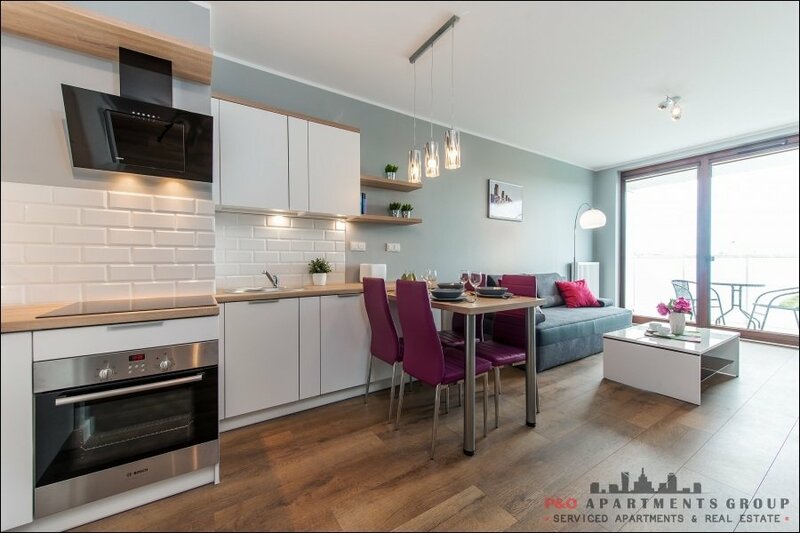 Some of the main benefits of staying in a serviced apartment as opposed to a hotel room are that they offer on average 30% more space, more privacy, and are more cost-effective in terms of there being no extra hidden costs and fully equipped kitchens reduces meal expenses. 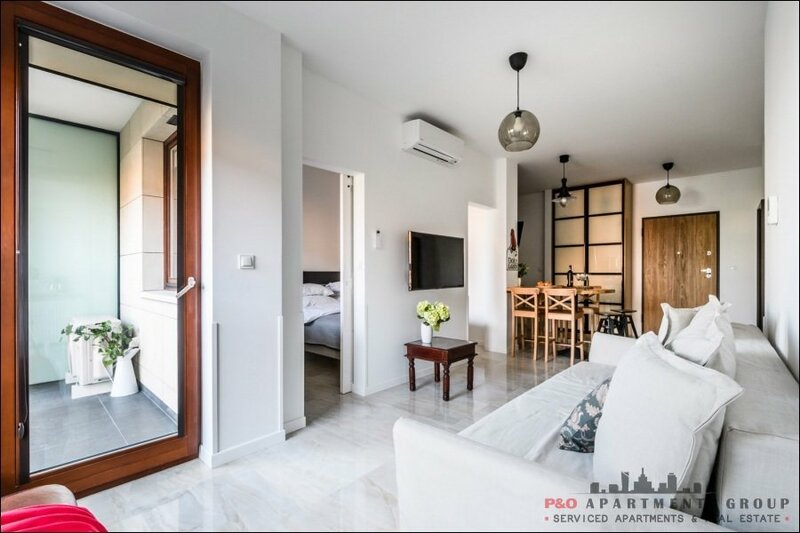 According to The Apartment Service, serviced apartments are around 15 – 30% cheaper than hotel rooms, adding to their appeal to businesses and the discerning tourist alike. 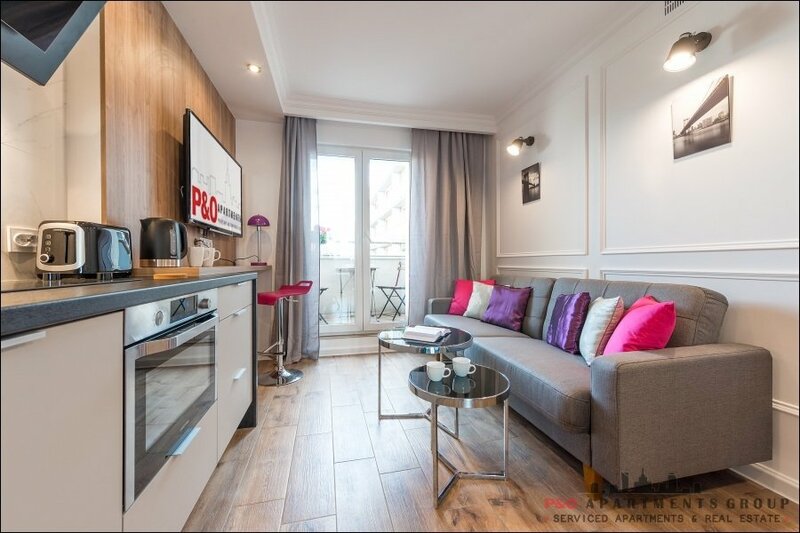 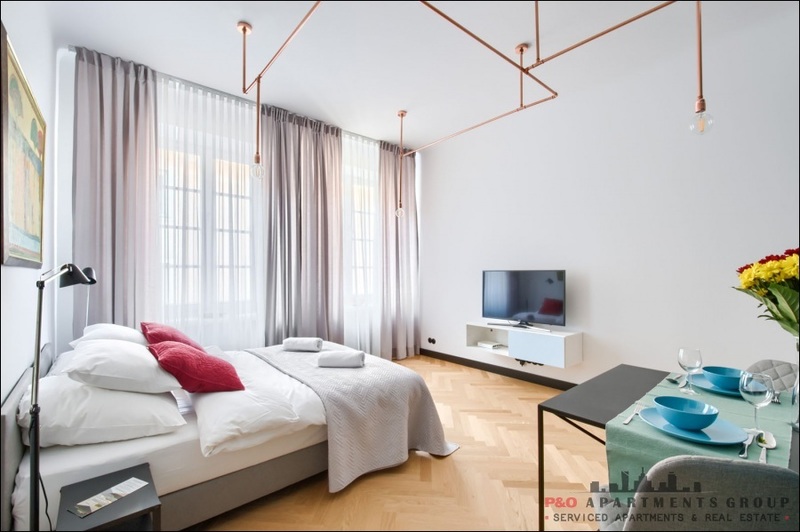 The increasing popularity of the serviced apartment In recent years, the serviced apartment – a subsector of the hospitality industry – has grown more than any other temporary accommodation class in Europe. 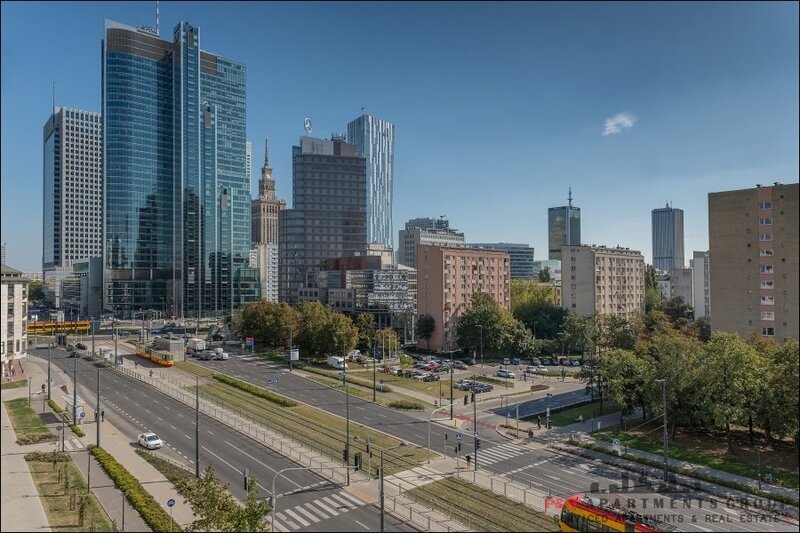 This can in part be attributed to globalisation and the needs for workers to travel more frequently to offices located out of town, and companies looking for less expensive ways to accommodate them. 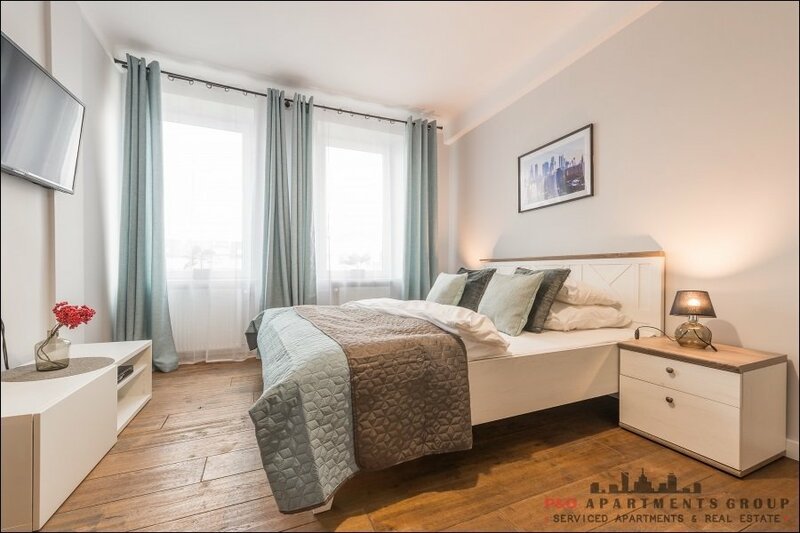 Also, families may have a reference to stay together and require a different set up to what hotels offer, in terms of wanting to keep an elderly relative close, having an office space to catch up on work tasks, or to allow older children more privacy. 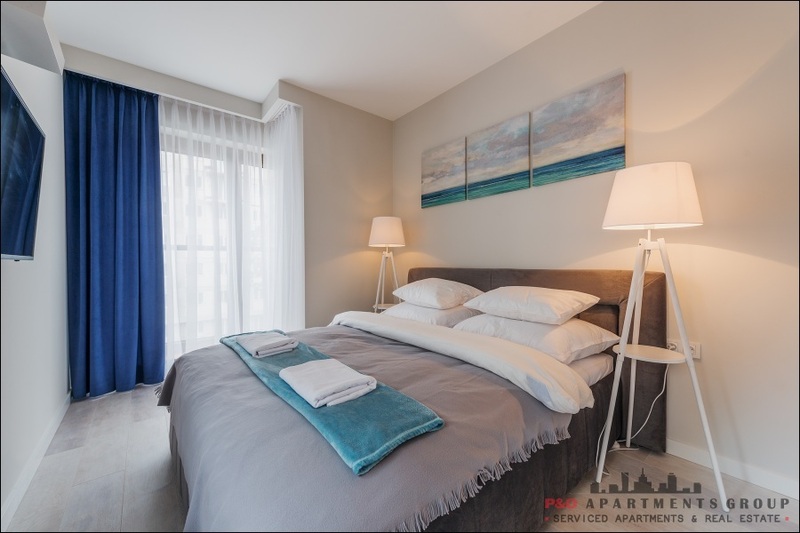 The evidence of their popularity lies in occupancy rates. 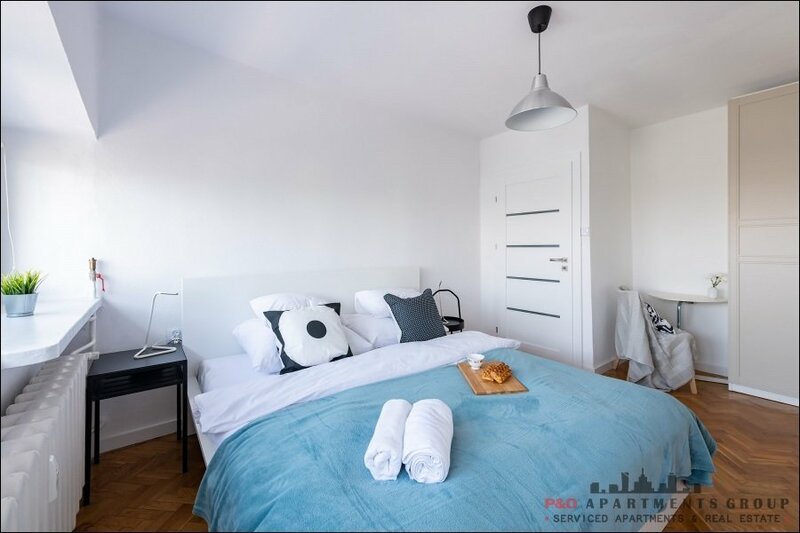 Serviced apartments in the UK averaged an 81% occupancy rate in 2016, and outperformed hotel rooms which stood at 77.2%. 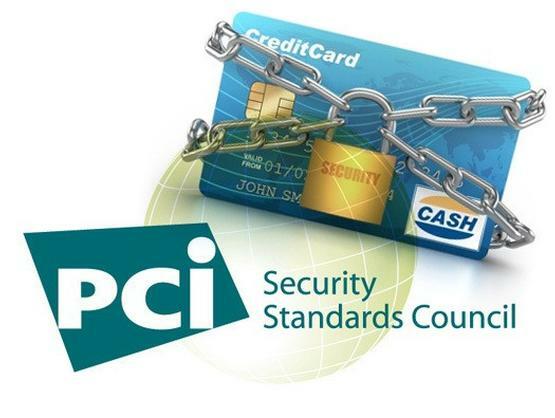 Amongst businesses, their usage is also increasing. 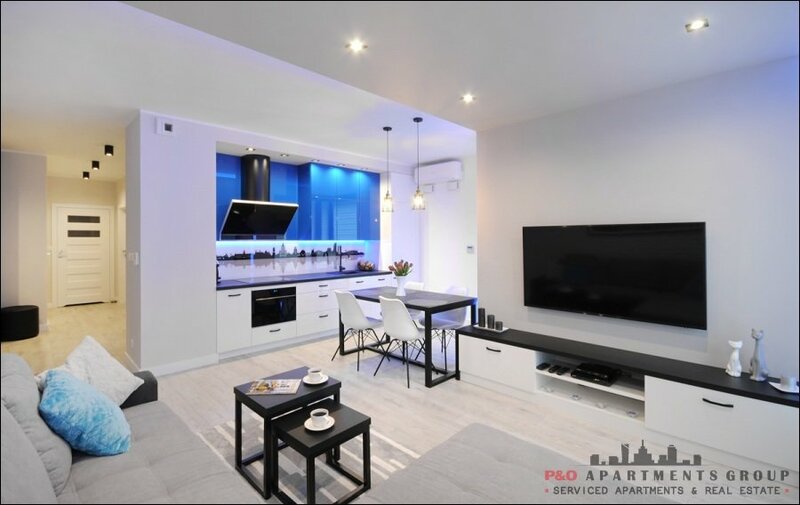 According to a recent survey carried out by the Business Travel Show in November 2016, four in ten corporate buyers have reported that they would have used serviced apartments more by the end of 2016 than they did in 2015. 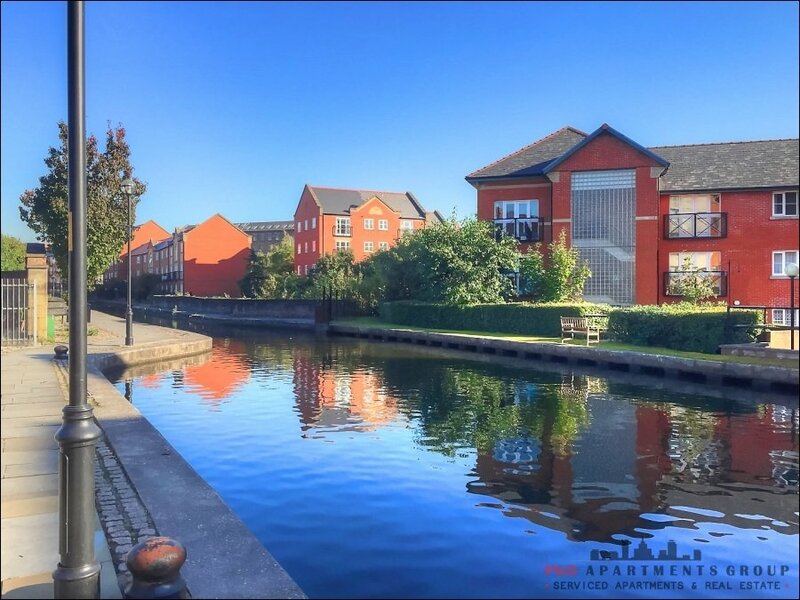 We have been on the market sufficiently long to understand, how badly our services are needed by companies and individuals. 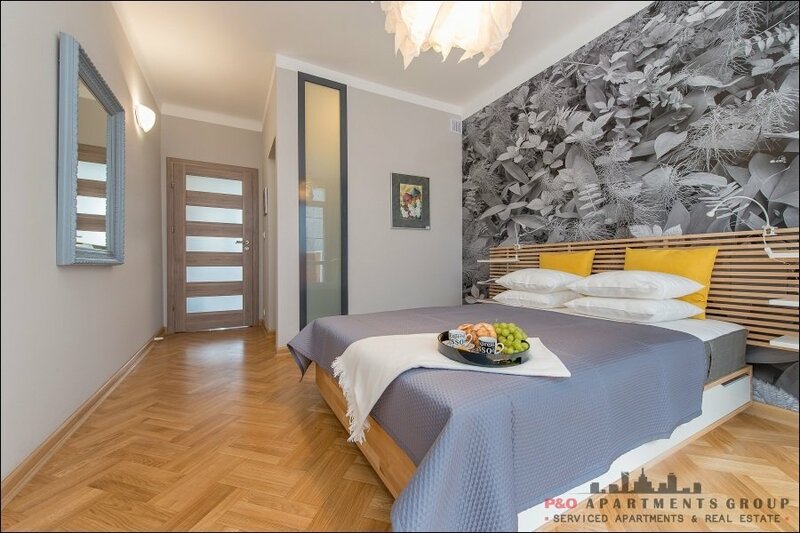 At the present moment we have more than 130 apartments in Warsaw enabling us to provide housing for over one hundred guests at a time. 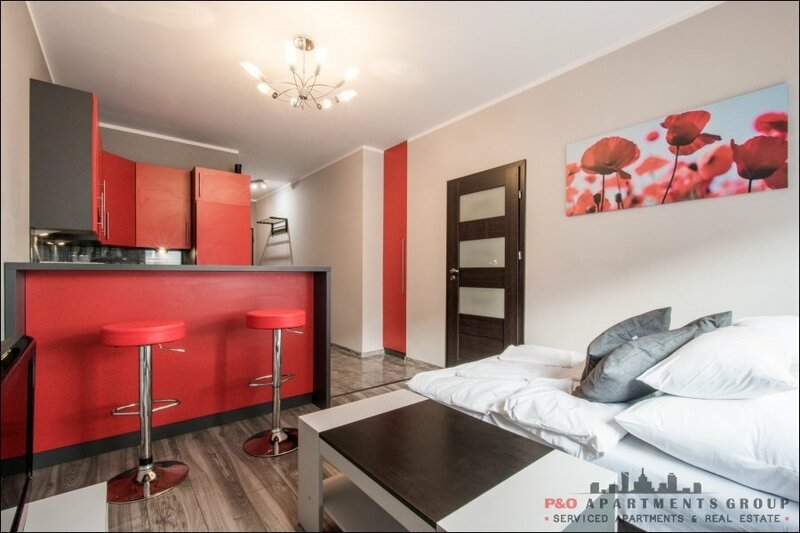 We also offer apartments in Cracow and in 160 most important business locations in the world. 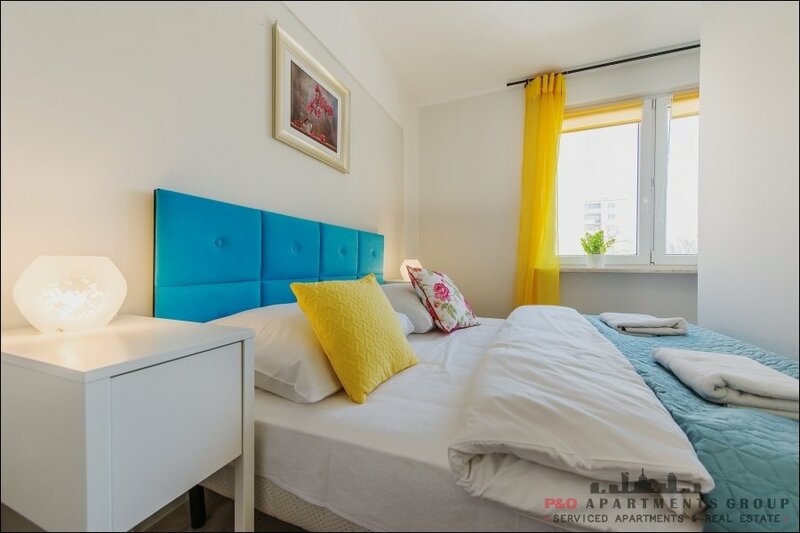 With us you can rent a flat for a week, a couple of weeks, a month or several months – whatever is necessary for your migrant specialist. 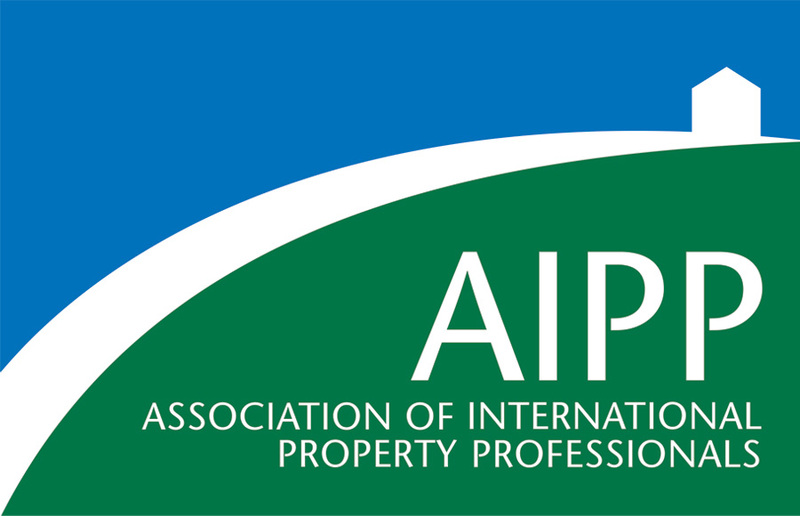 Large companies often organize training courses, conferences and other events, to which they invite their experts, consultants or contractors. 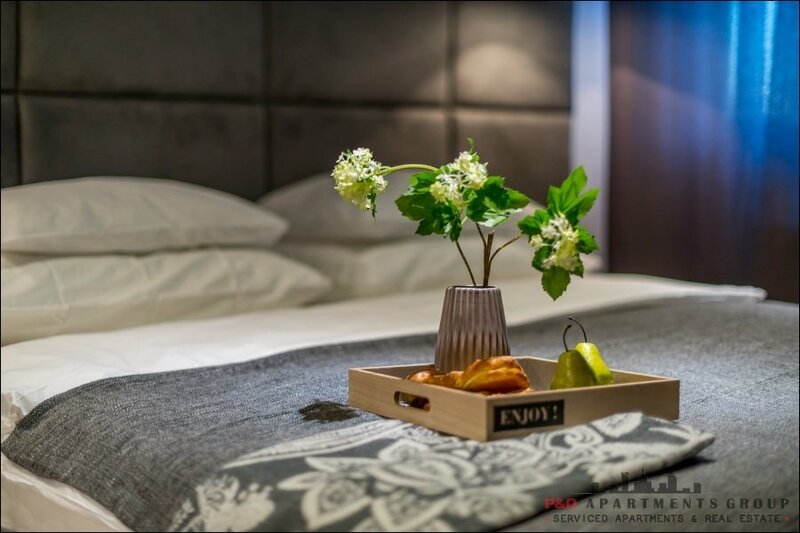 And not all of those who spend their lives packed and are unable to distinguish Paris from London or Moscow – because everywhere the same hotels operate – wish to find themselves in a hotel room – cold, impersonal and bereft of the climate of home. 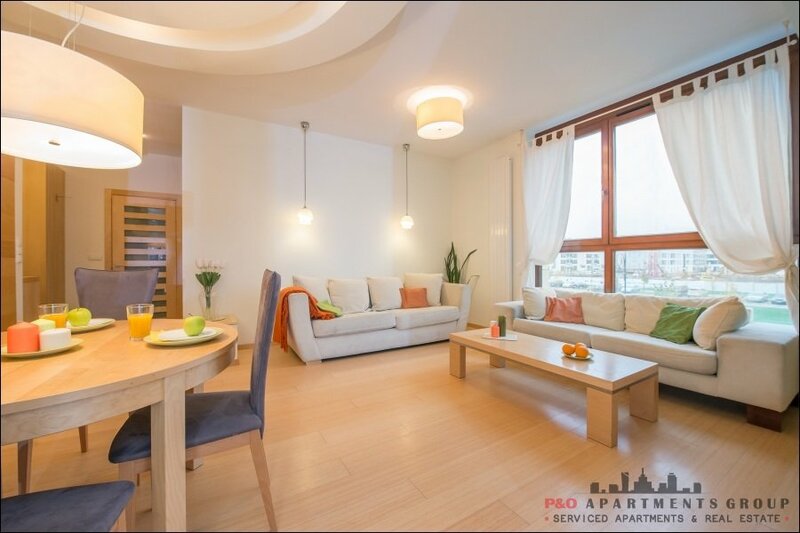 Our offer also includes select locations (Exclusive Apartments) where you can organize business meetings, training courses or presentations. 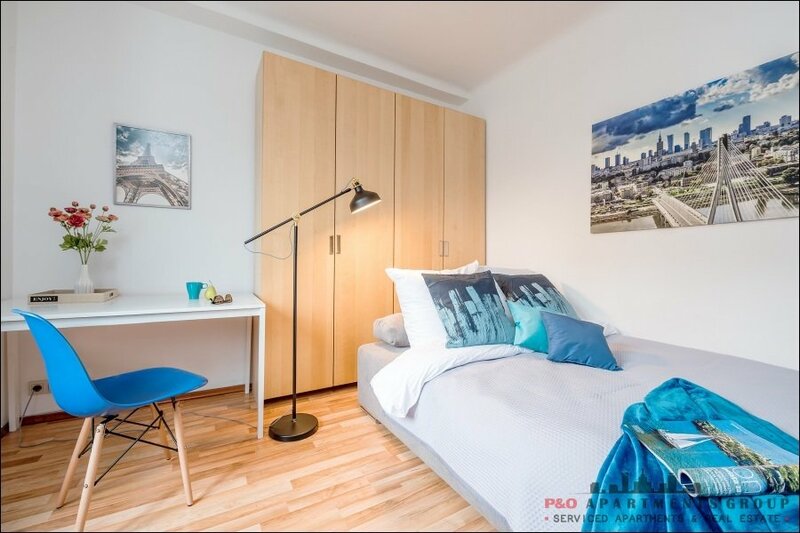 Offer available on request. 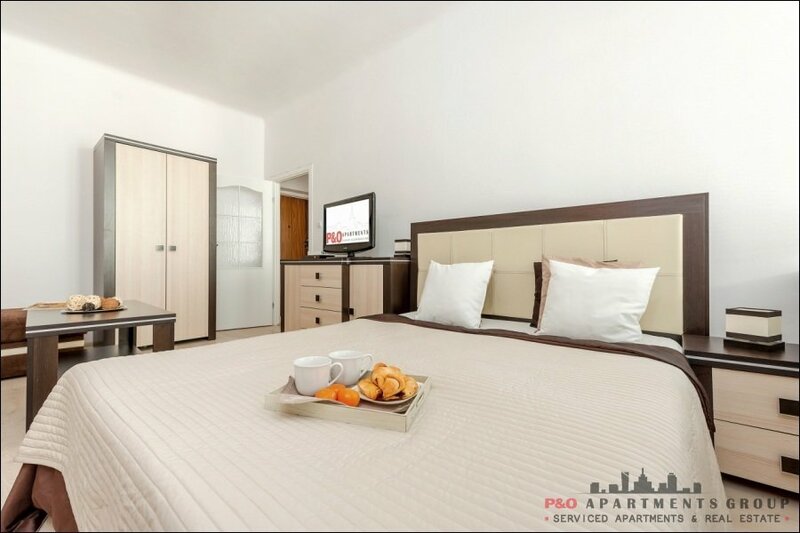 Our apartments are a great alternative to spending a night in a hotel. 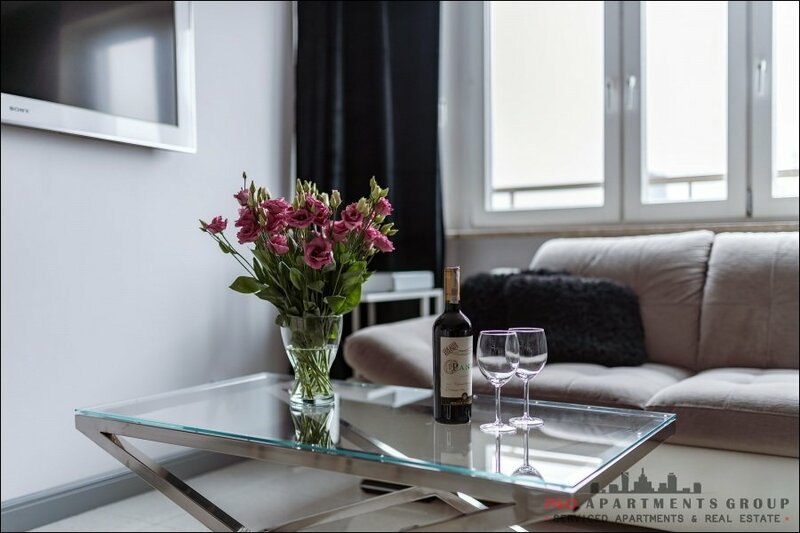 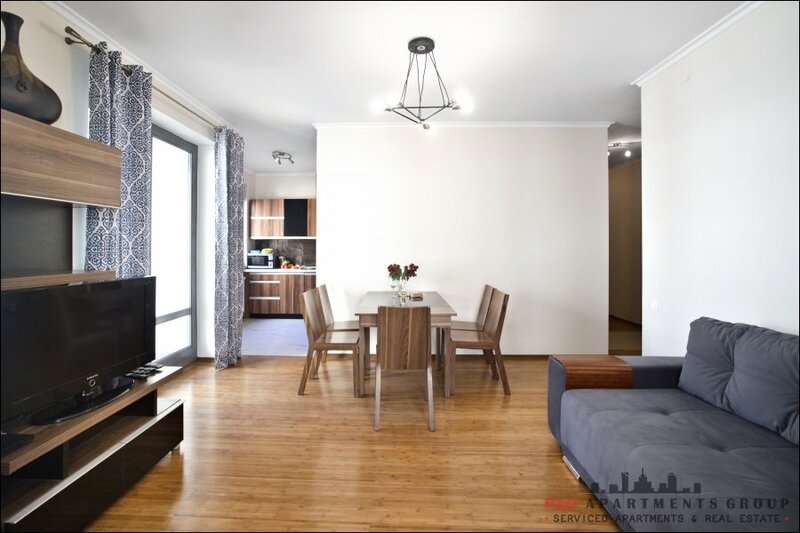 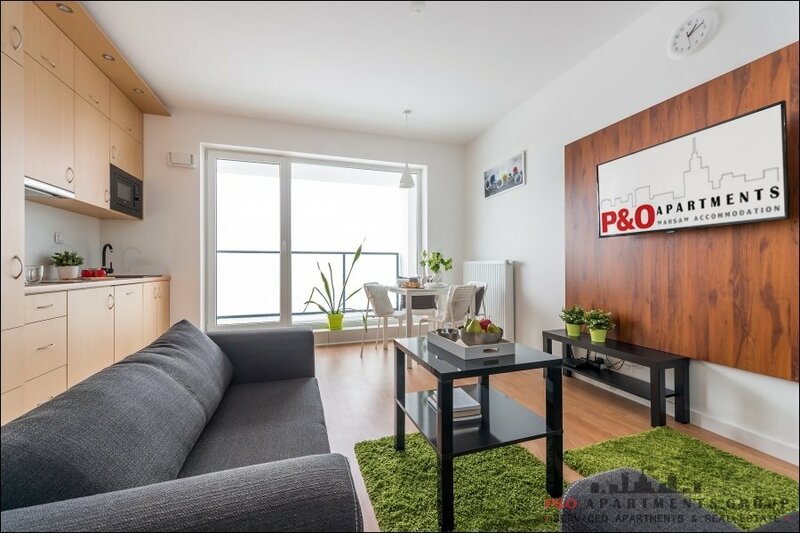 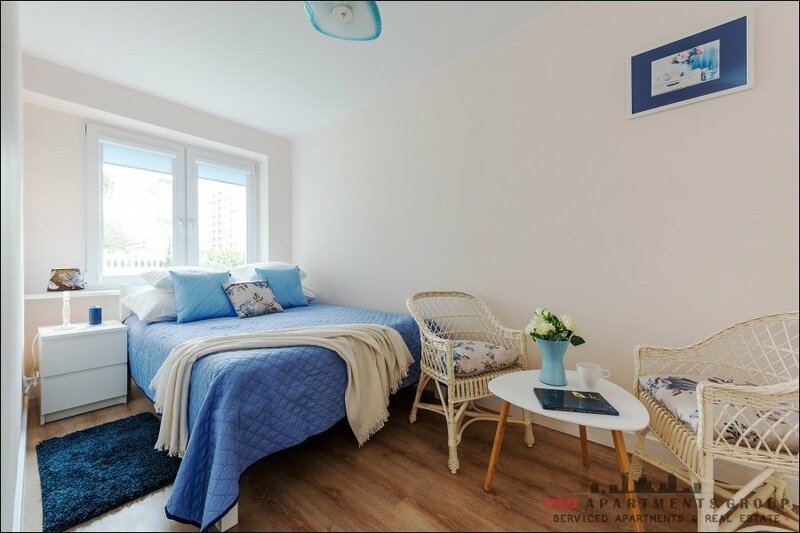 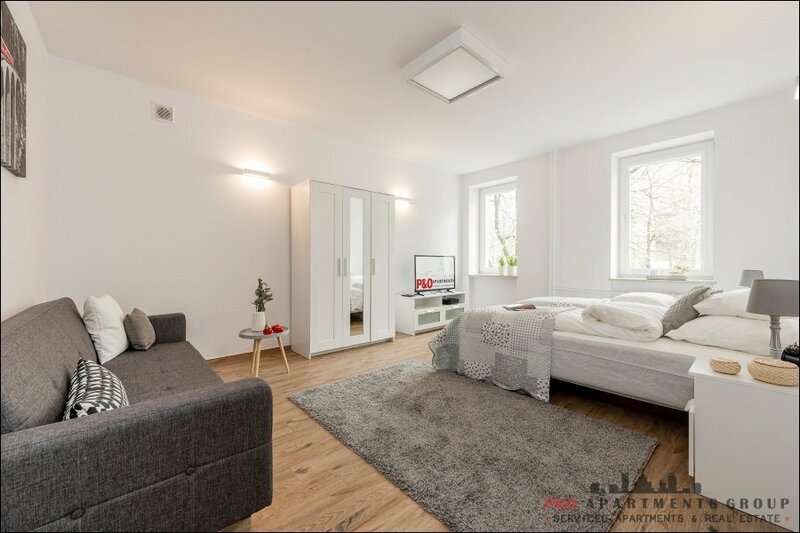 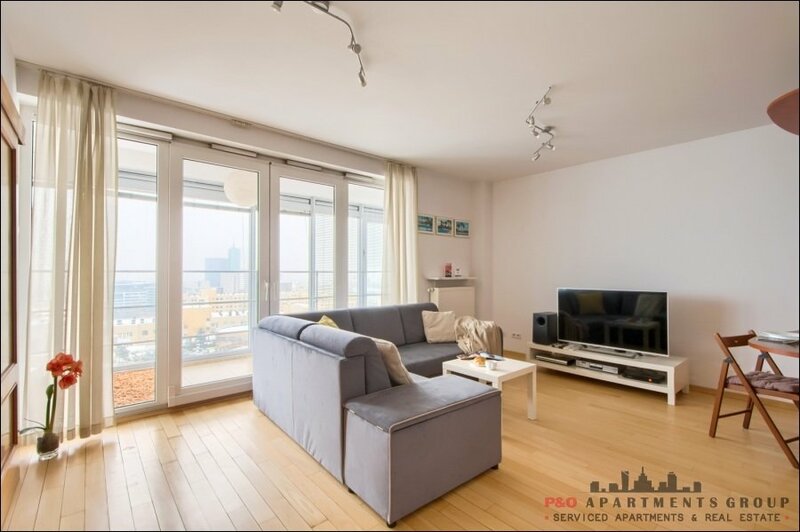 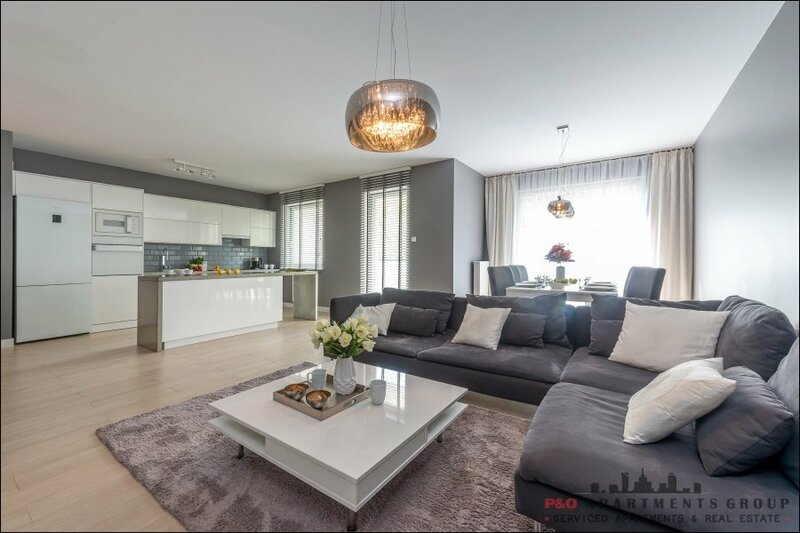 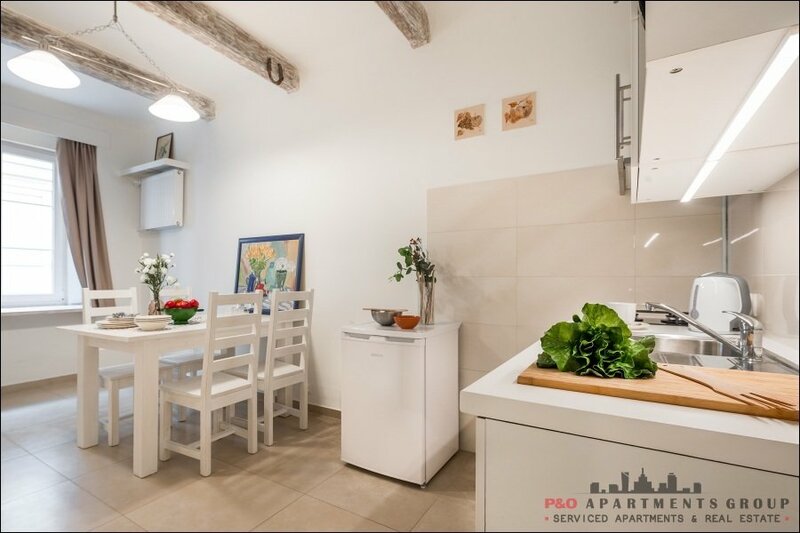 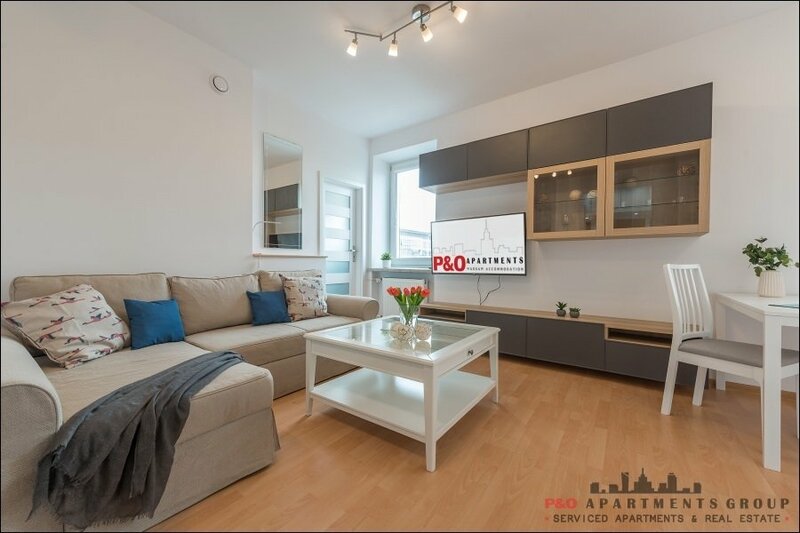 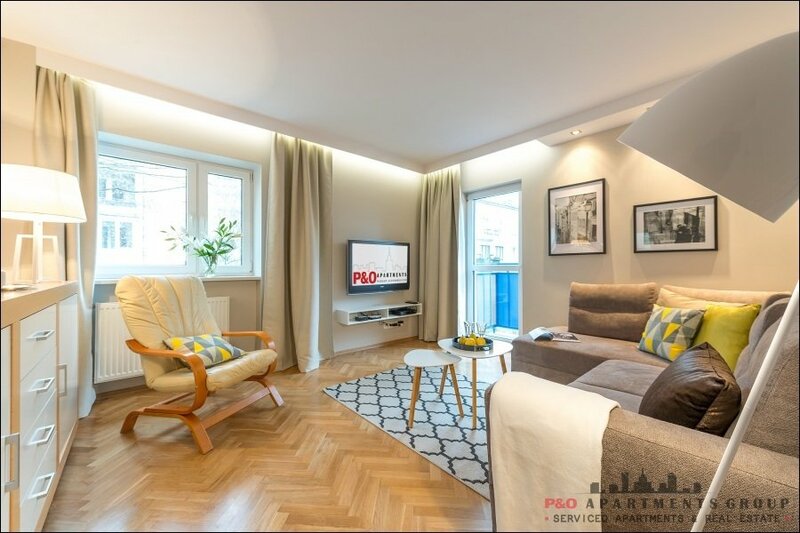 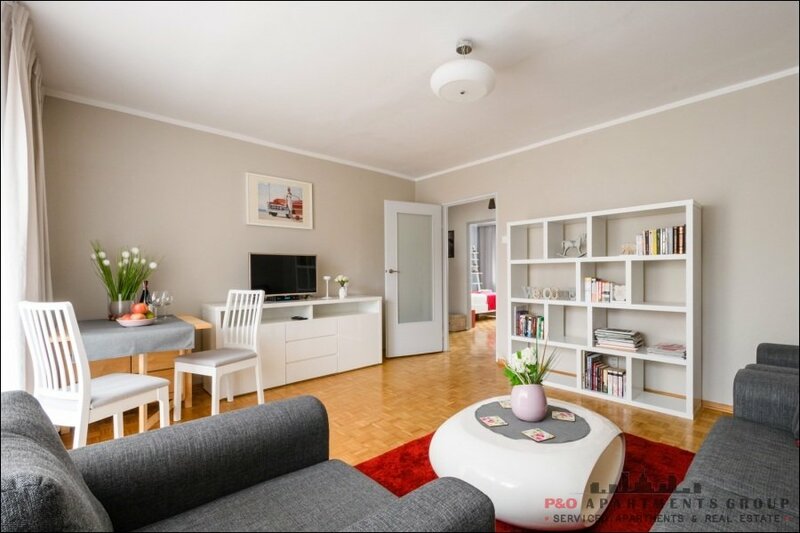 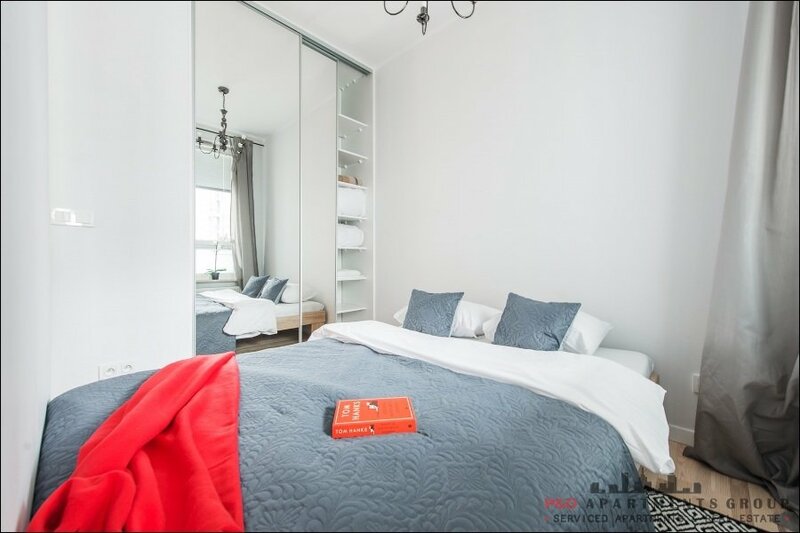 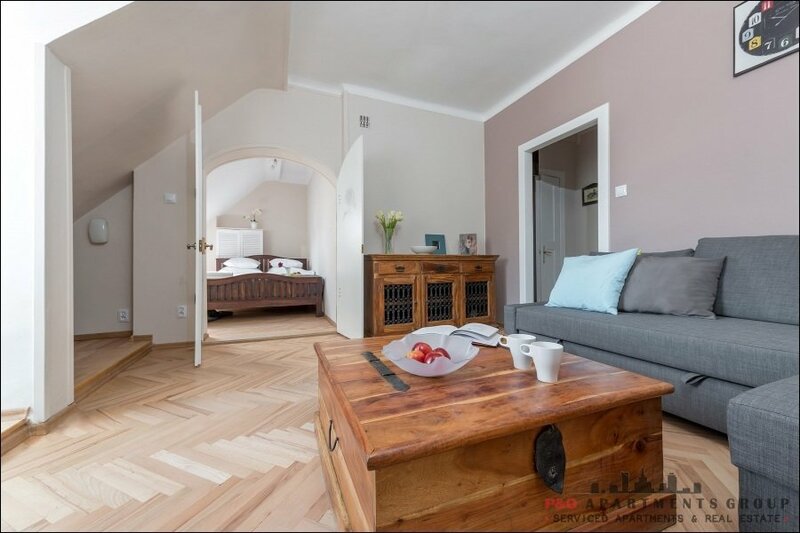 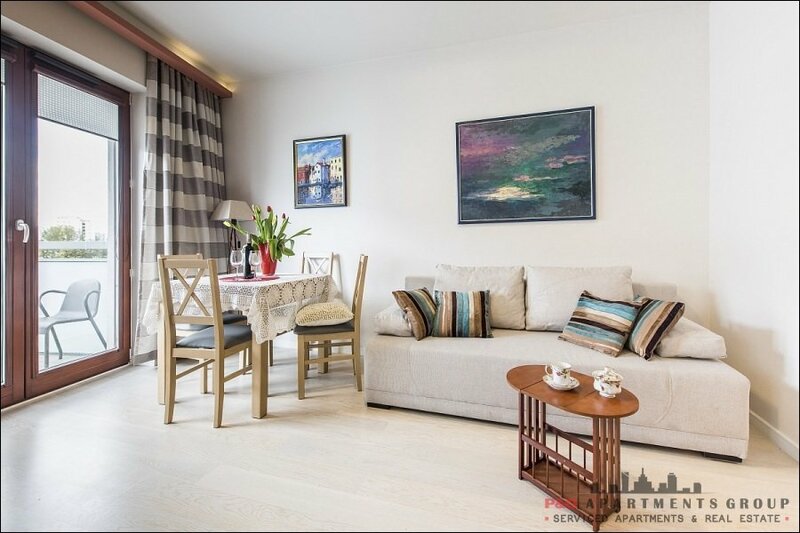 Our selection offers a broad range of accommodation offers of apartments in Downtown Warsaw: from cozy, comfy flats to luxury apartments of the highest order. 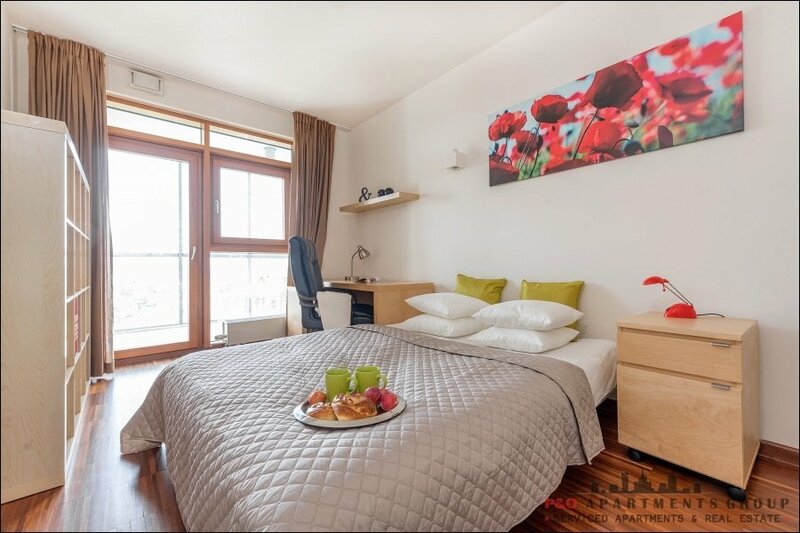 This variety will allow you to select an offer which best suits your needs and the budget planned for the trip. 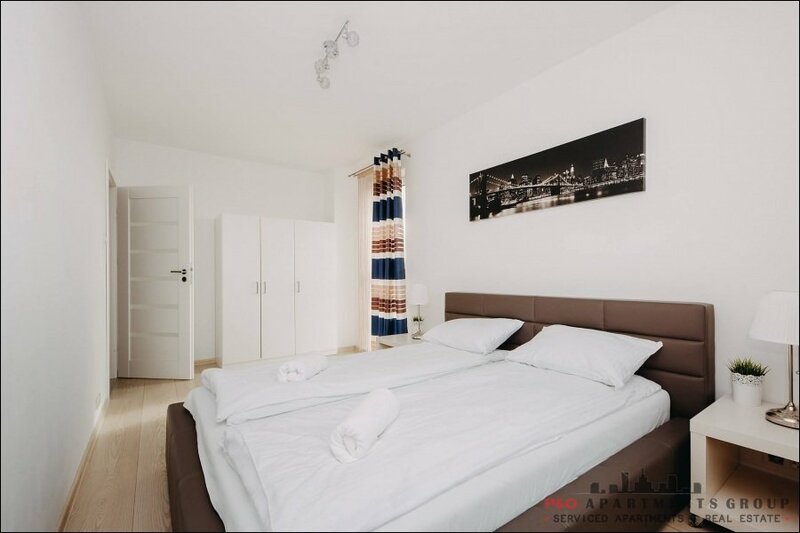 Our apartments are clean, secure and meet Western European standards. 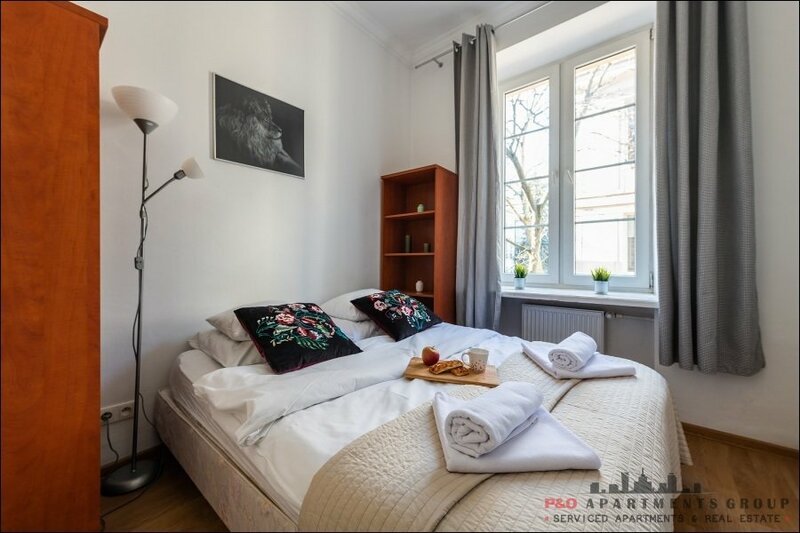 Renting an apartment will often prove to be less expensive than a stay at a hotel and most certainly is more comfortable. 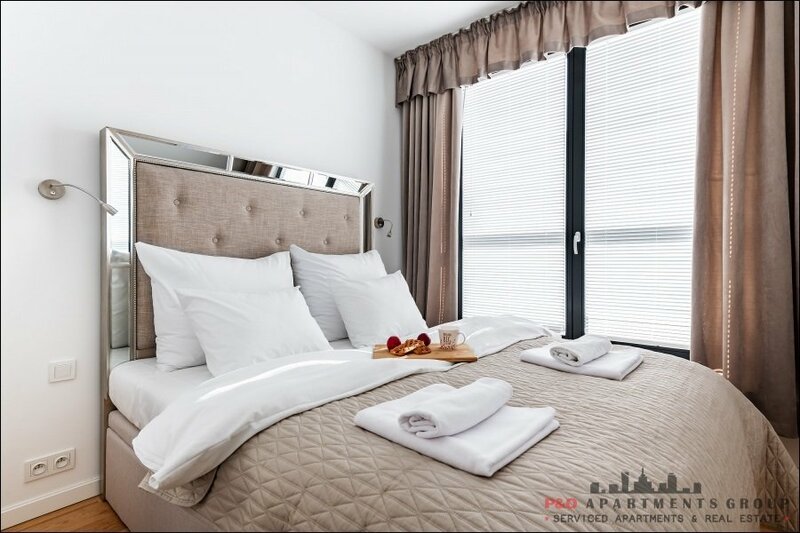 · All are supplied with fresh bedclothes smelling of cleanliness, as well as towels and basic toiletries – soap and shampoo. 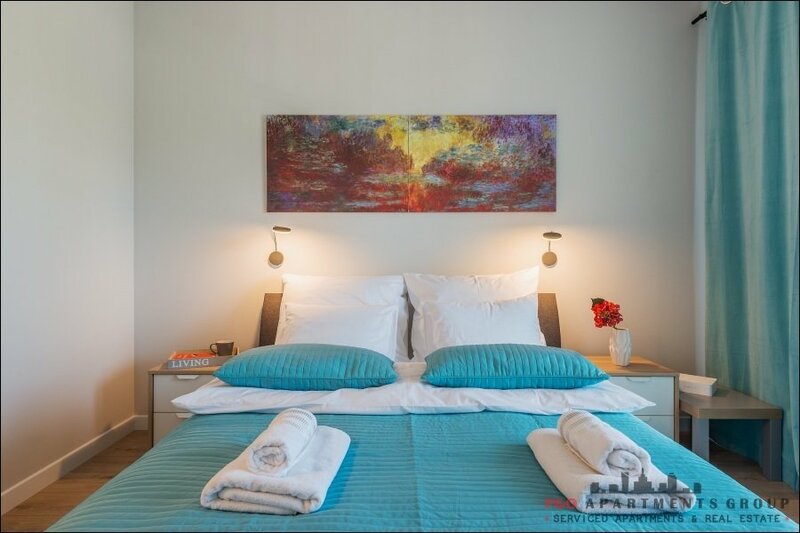 All bathrooms have hairdryers and are supplied with basic toiletries, so welcome by travelers. 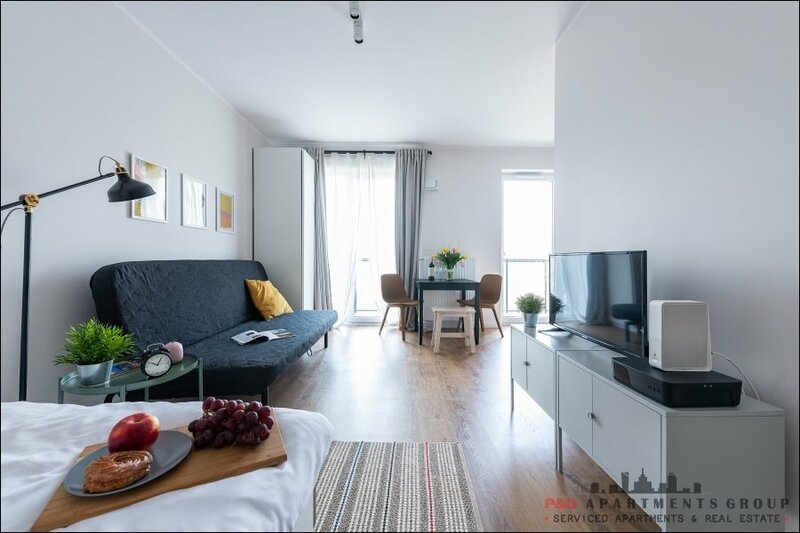 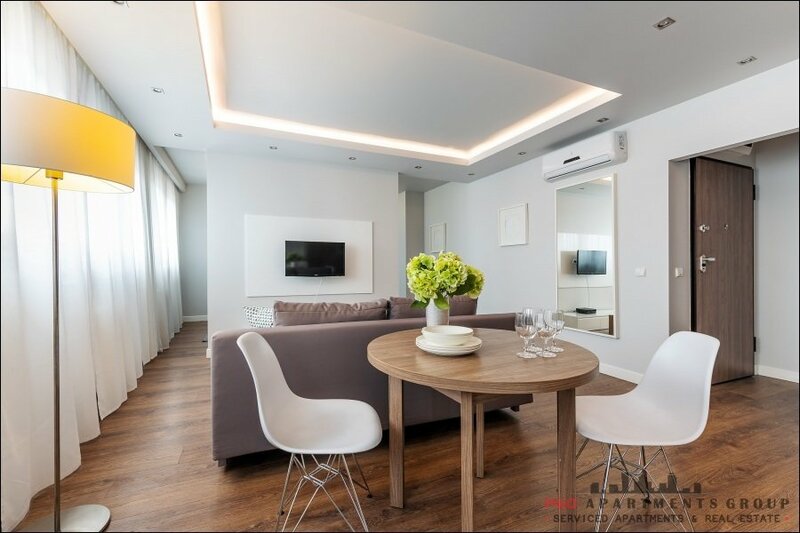 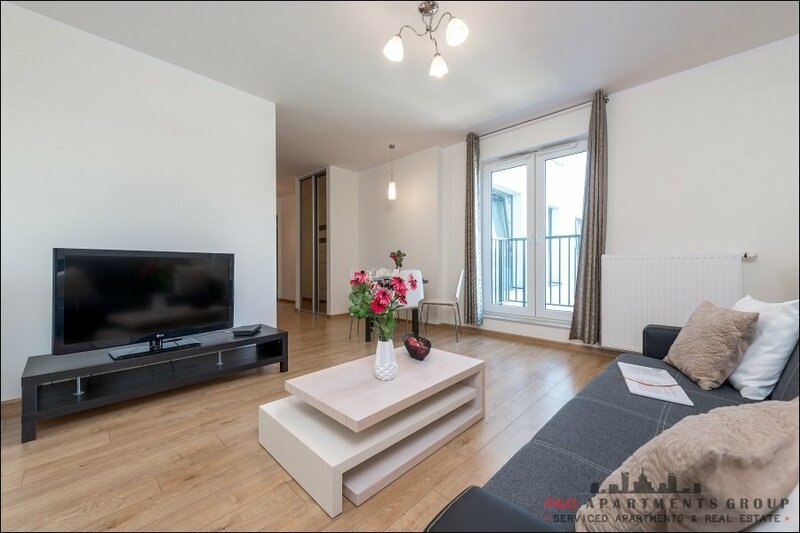 · Also, every apartment has an iron and ironing board, a washing machine, CD/DVD player, radio, cable or satellite TV featuring a broad range of foreign channels. 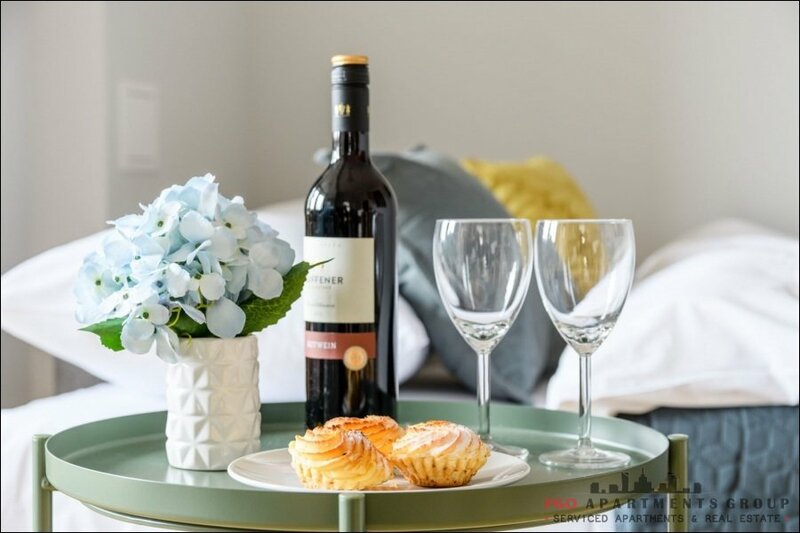 NESPRESSO coffee makers are available in select apartments. 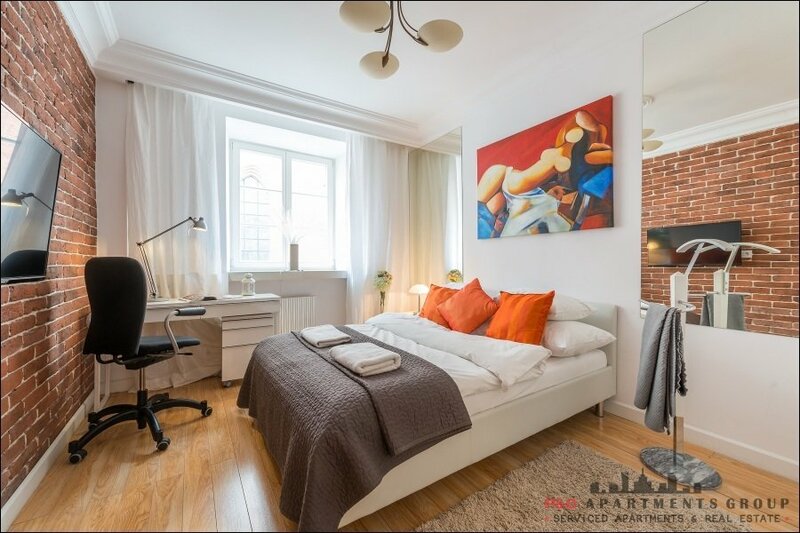 · permanent Internet access (LAN and Wi-Fi) – as an option we can provide a PC or a mobile modem with Internet access away from the location so your clients or employees can stay in touch with the company. 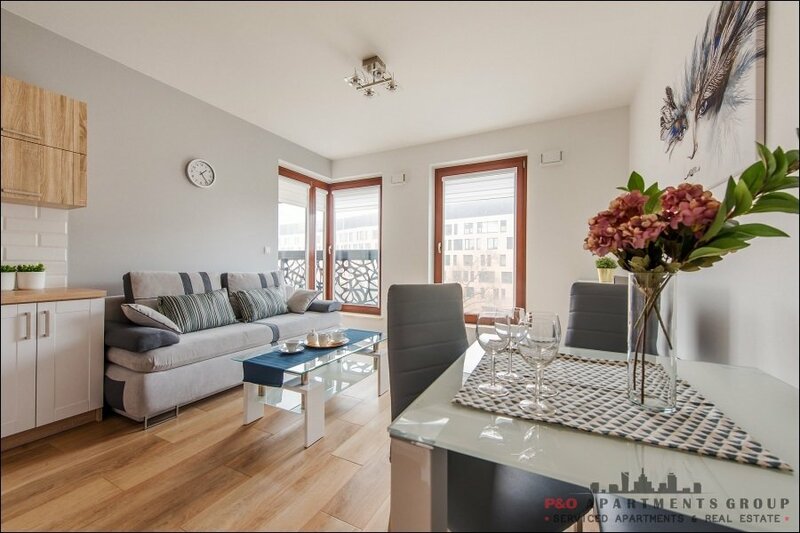 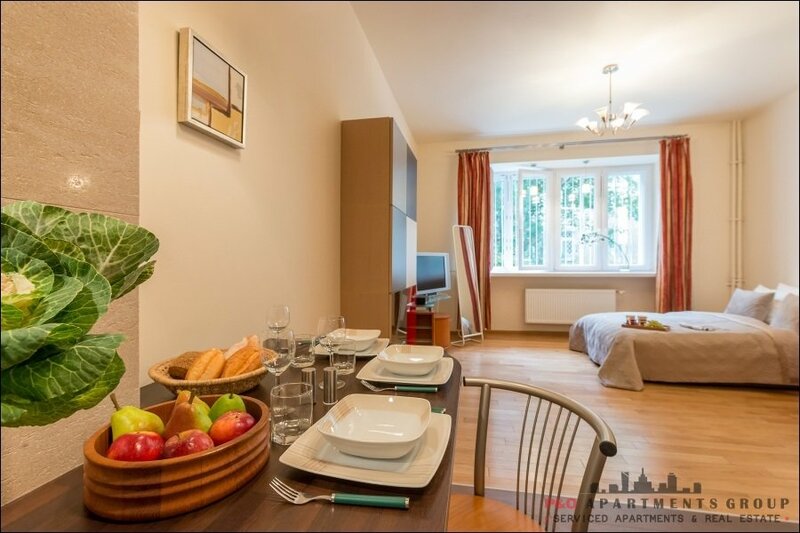 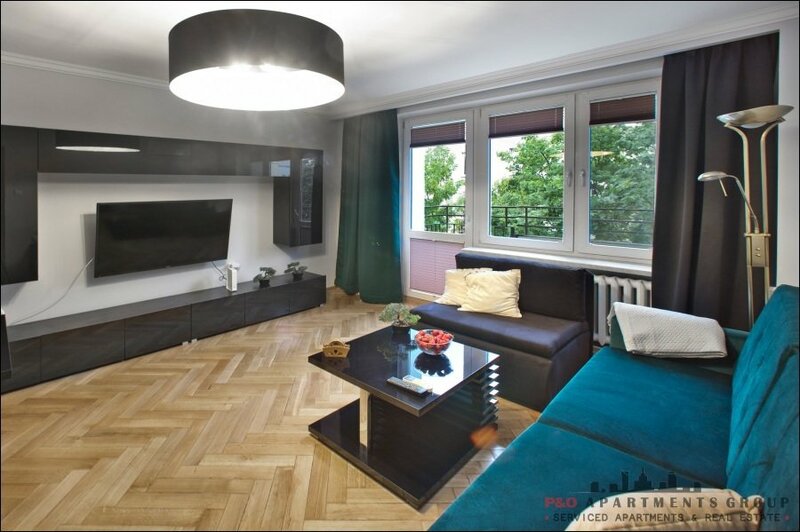 · All our apartments are conveniently located, in Downtown Warsaw or along the Metro line. 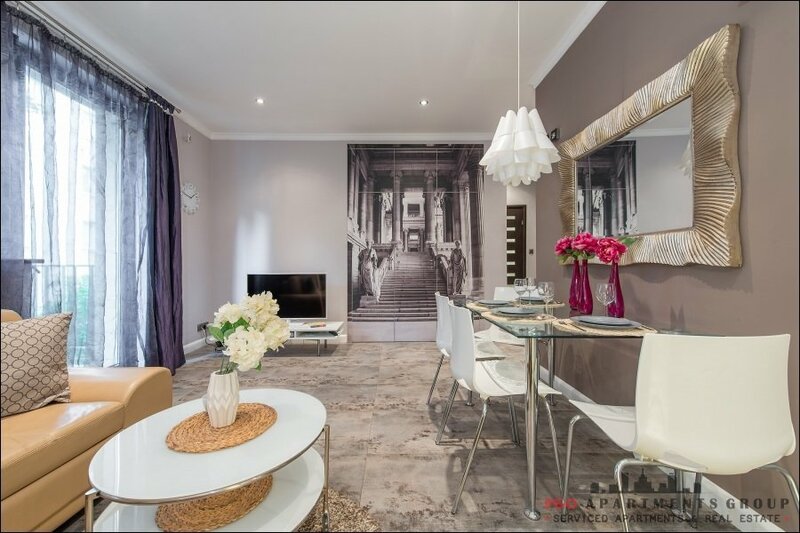 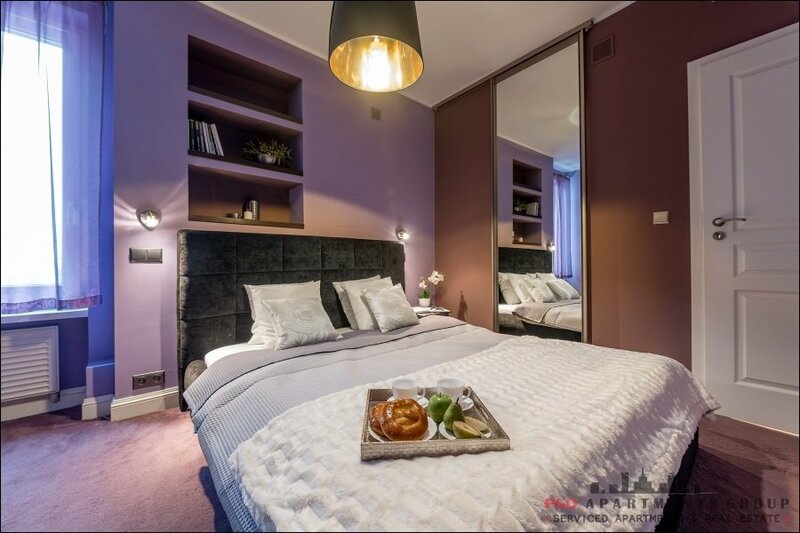 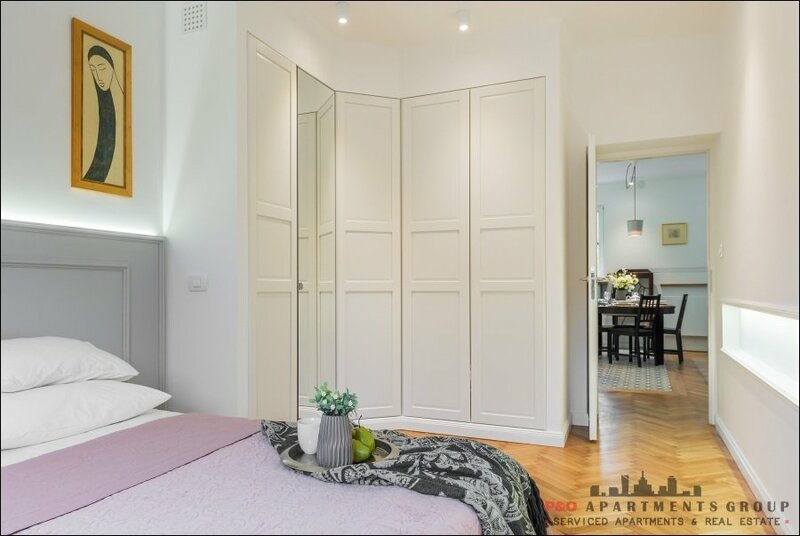 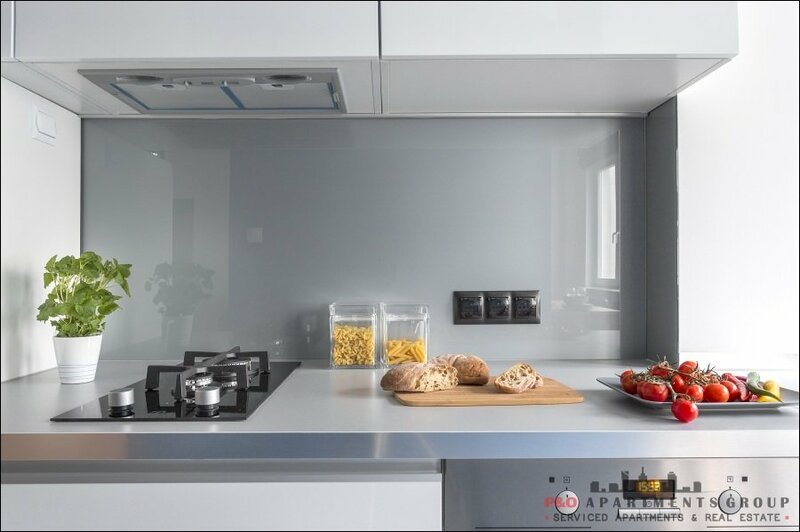 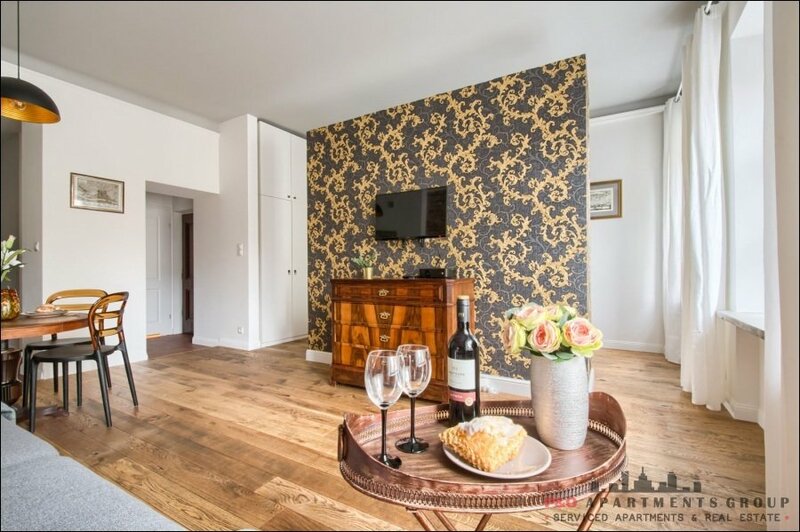 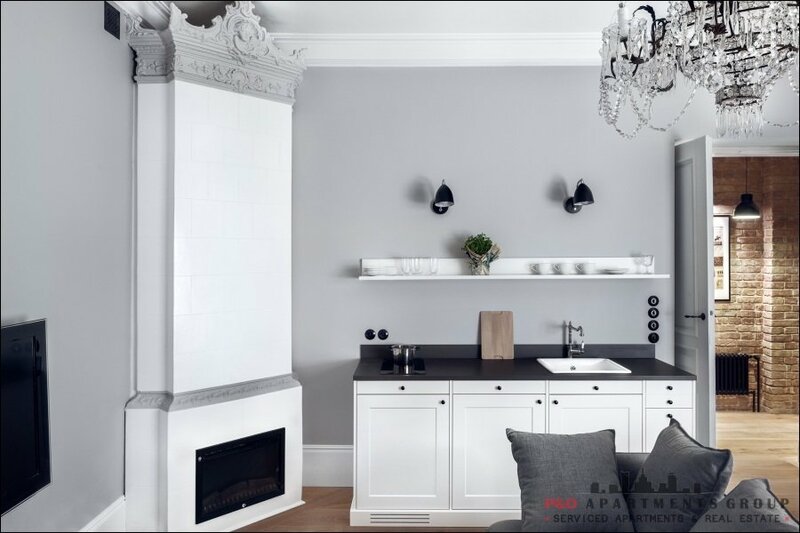 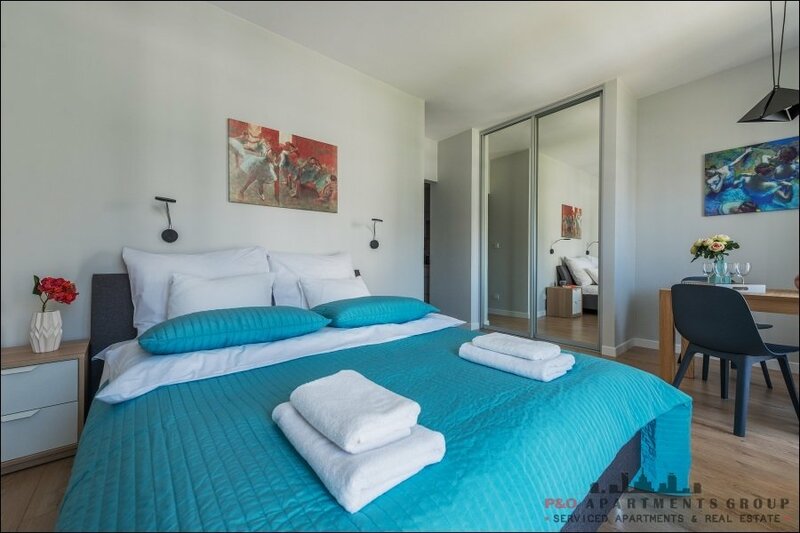 · In the event of long term accommodation some rearrangement of the apartment interior to individual taste is possible. 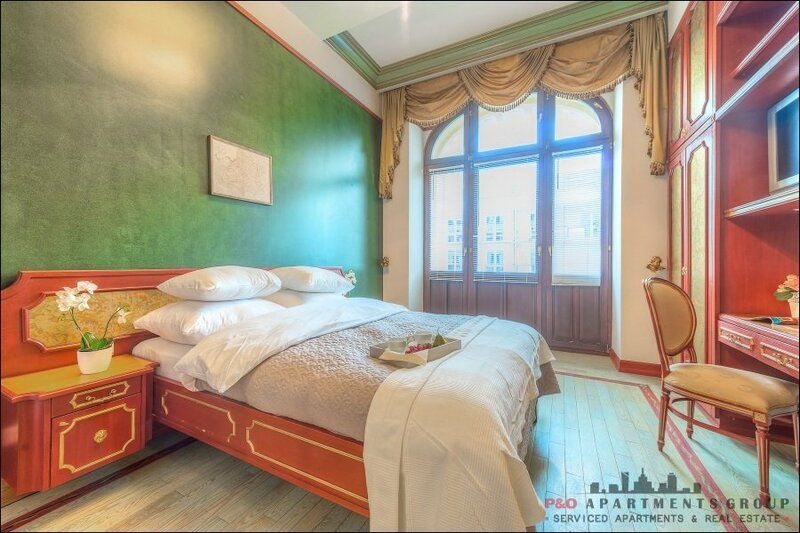 · Our prices are significantly lower than the price of a hotel and with longer stays are appreciably reduced. 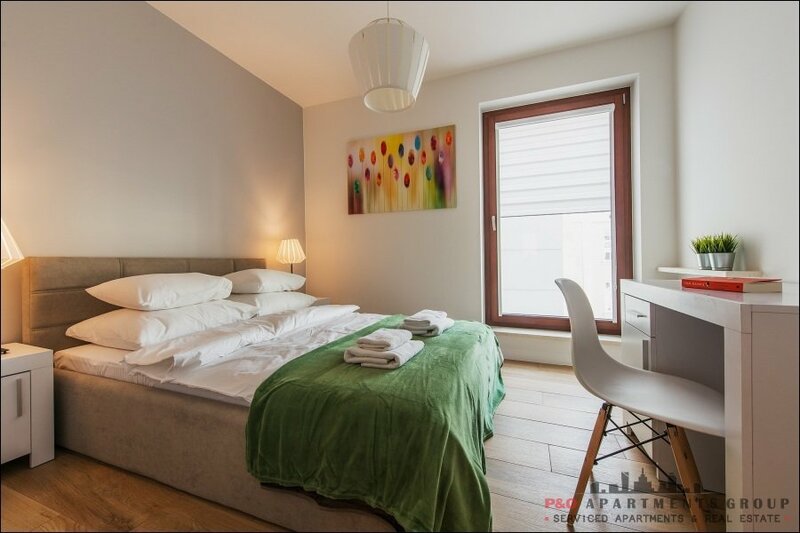 · Also, our apartments sleep more than one (four on average) while the price remains the same. 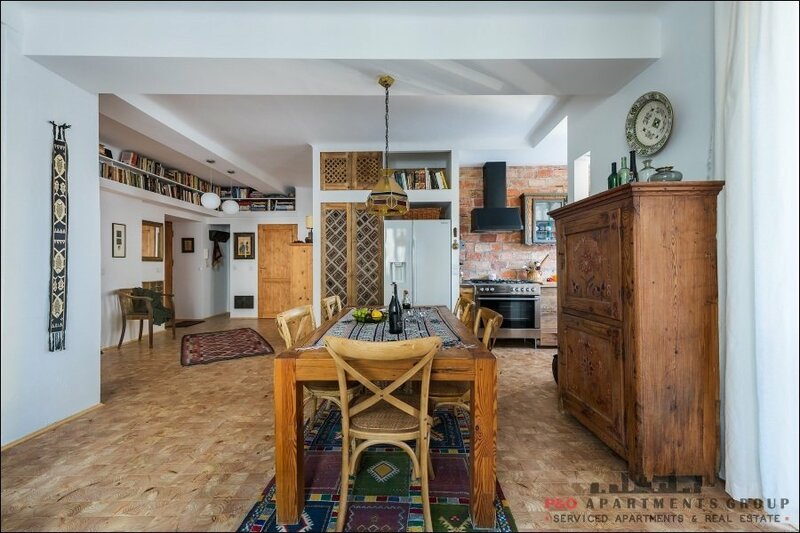 So it is possible to bring in the longing family and be treated to a family diner upon coming home from work. 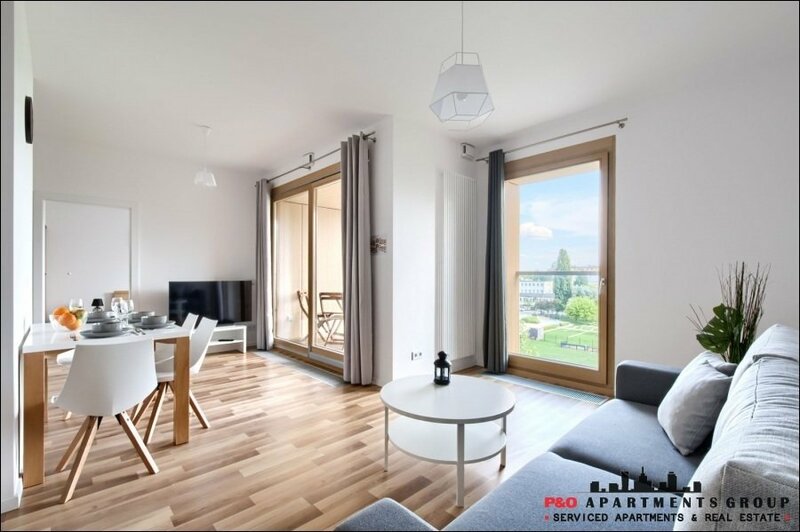 · and of course once back home you can file our invoice for short term apartment rental with your financial department!!! 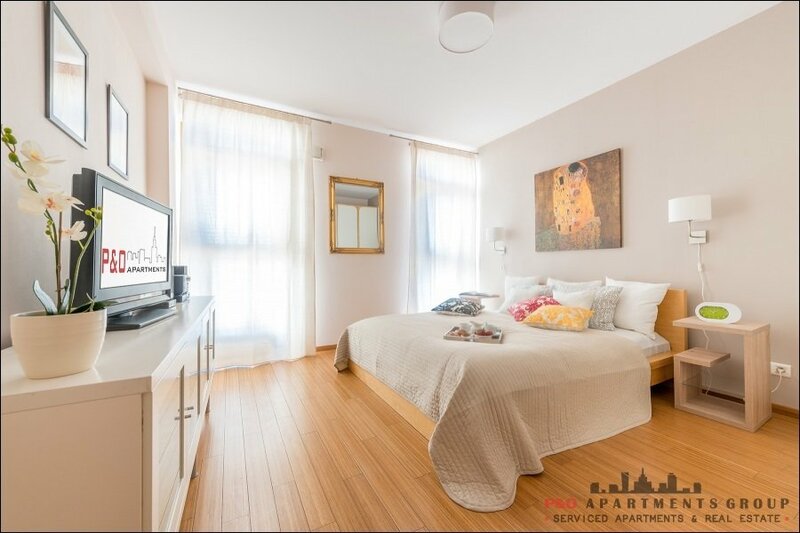 The apartments are located in convenient locations in the center of the capital or on the subway line. 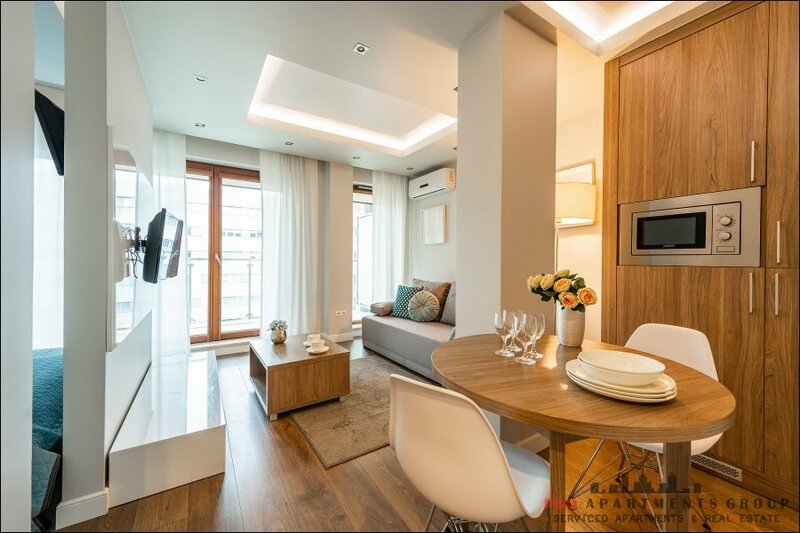 For longer stays, you can decorate the interior a bit according to your own taste. 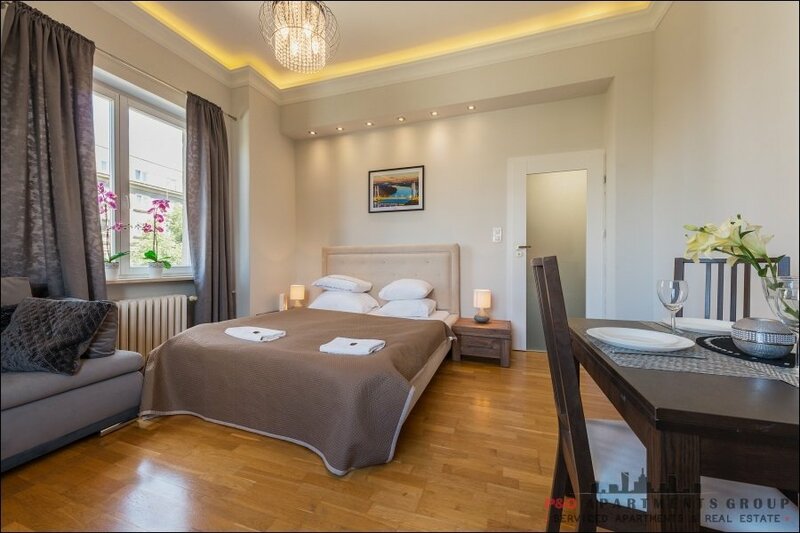 Our prices are competitive to hotel prices, and for longer stays considerably lower. 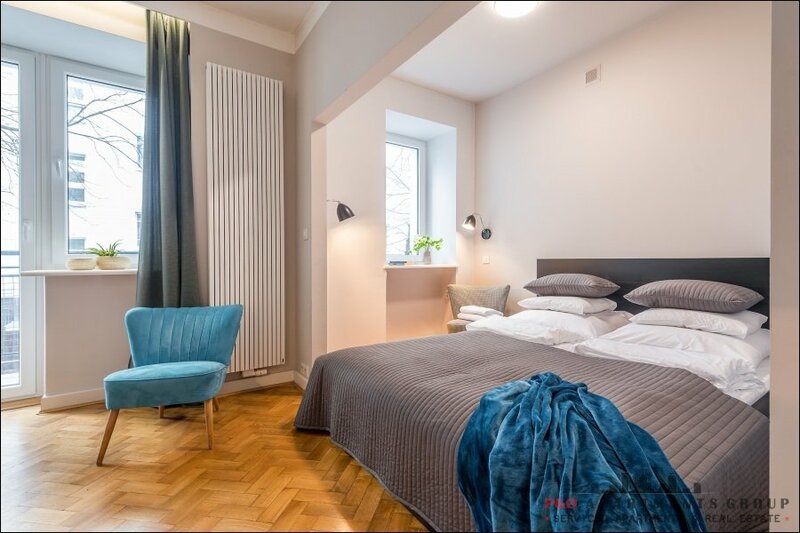 Our apartments have more than one place to sleep (usually several), but the price does not change because of the amount of people. 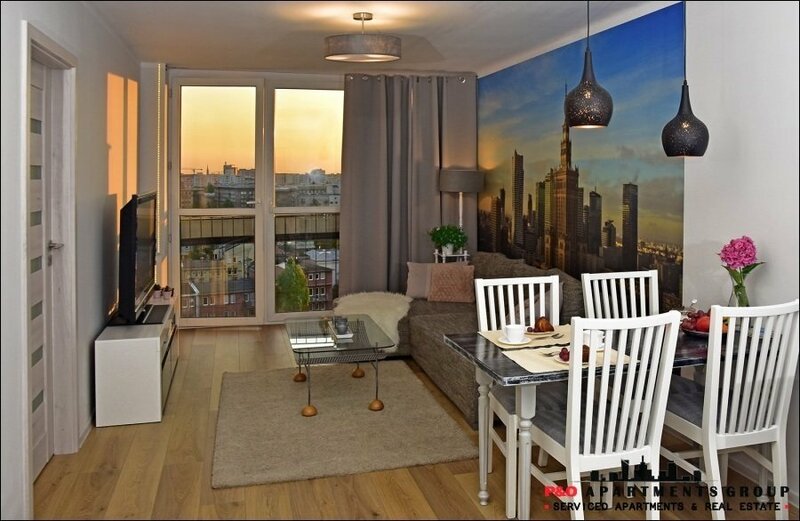 So surely you can bring your family with you and enjoy homed returns from work to a homemade dinners. 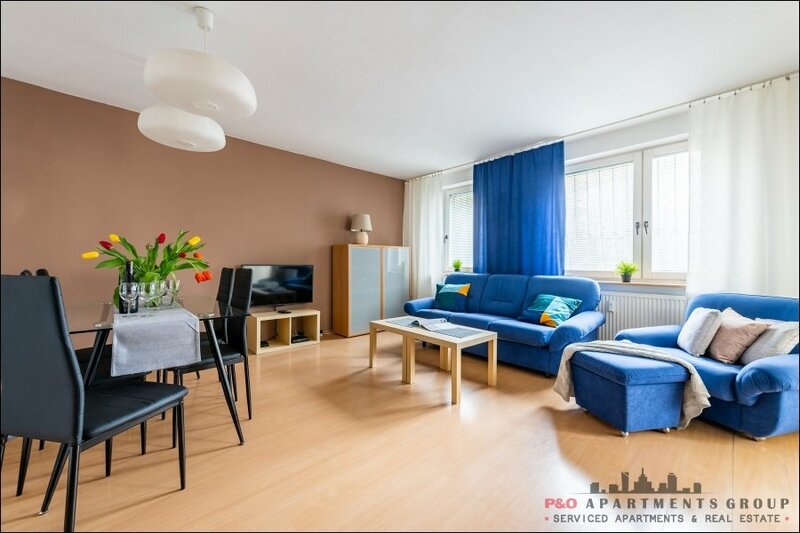 Of course, after returning from delegations you can present a letter issued by an invoice for the rental of the apartment !!! 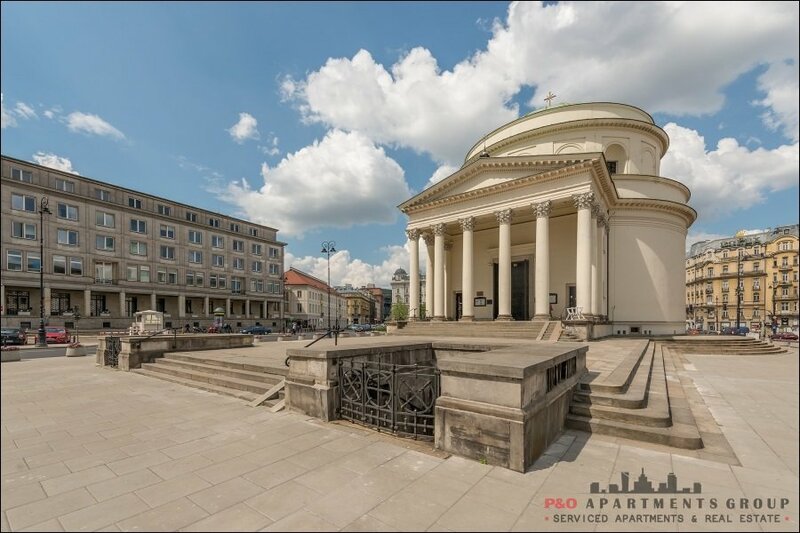 In addition, in cooperation with the professional carrier service we offer business transfers on popular routes in Warsaw, as well as airport transfers in luxury cars at an attractive price. 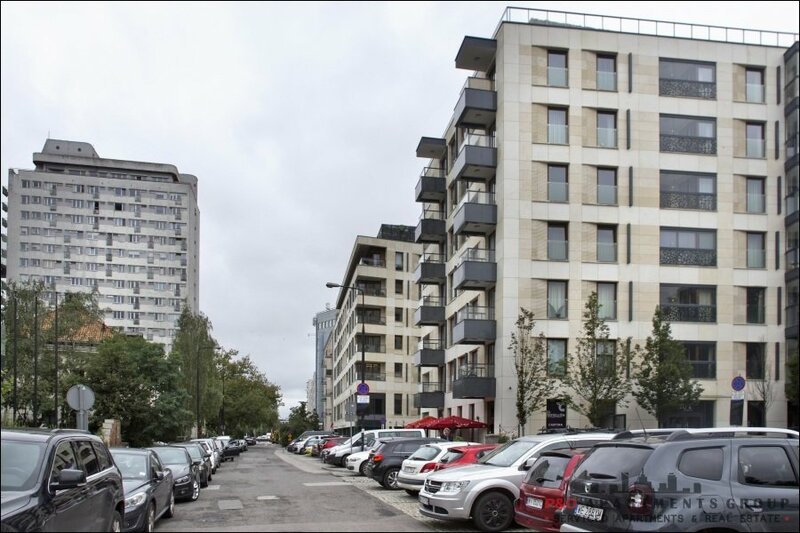 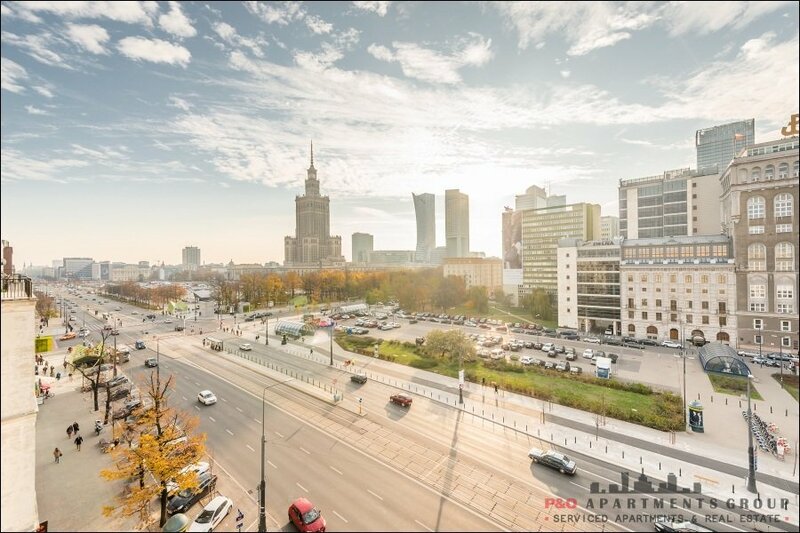 If you lack in an appropriate air connection and you care about hiting quickly from one point in Warsaw to a specific point in another city , then this is an ideal alternative.